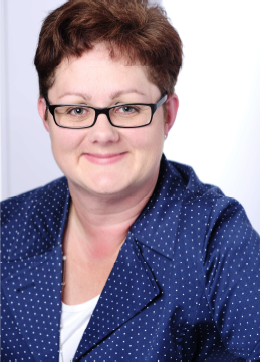 Sandra has joined the team of Service-centric Networking of Prof. Axel Küpper, in May 2017. She acts, together with Andrea Hahn, as team assistant and is responsible for the organization and administration of the department, i.e. the personnel, project and student management. Before joining TU Berlin/ Telekom Innovation Laboratories in 2013, Sandra worked in the field of event and conference management for many years. She also gained work experience in the hospitality industry abroad. When she first started here at university, she joined the team of AIPA under the lead of Prof. Alexander Raake.